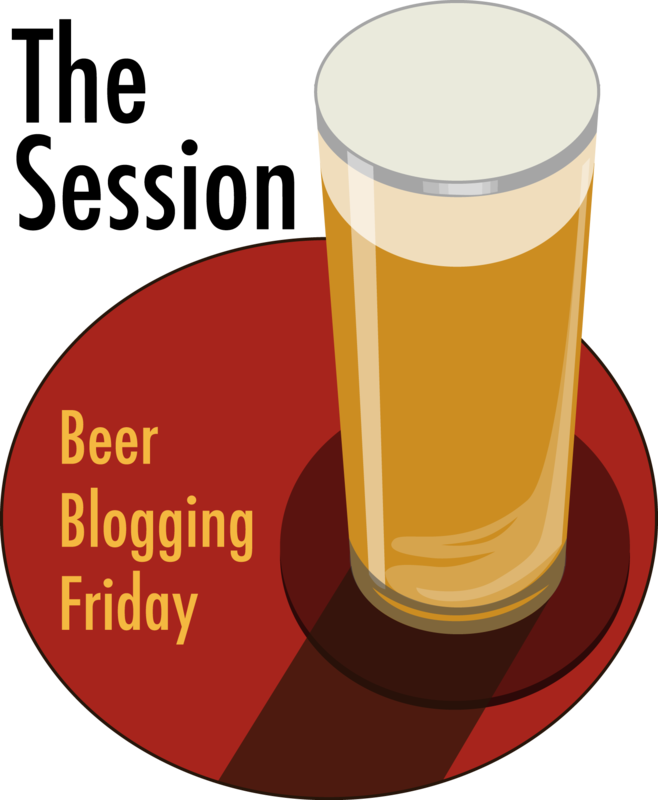 Thursday’s ad is for Biere Supreme Gangloff, from 1920. 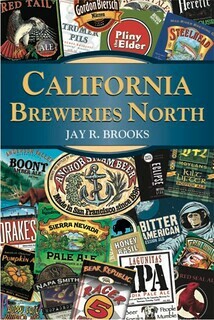 From the late 1800s until the 1940s, poster art really came into its own, and in Europe a lot of really cool posters, many of them for breweries, were produced. 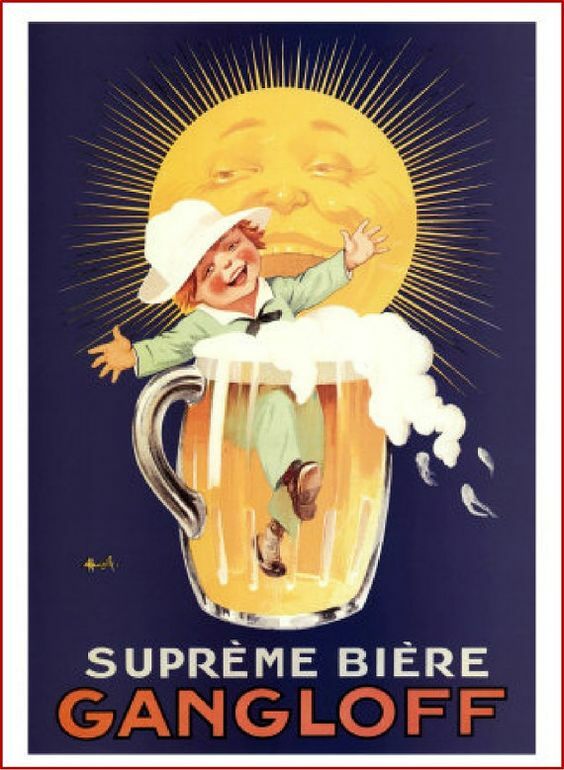 This poster is for Biere Supreme Gangloff, a beer from Brasserie Gangloff, in the eastern French city of Besançon that was bought by Mr. Gangloff before World War I. It was created by French commercial artist Marcellin Auzolle. 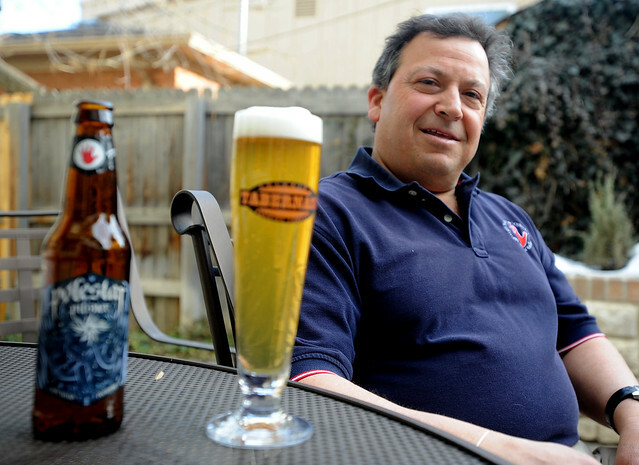 Today is the 58th birthday of Jeff Mendel, who’s currently with Left Hand Brewing out of Longmont, Colorado. 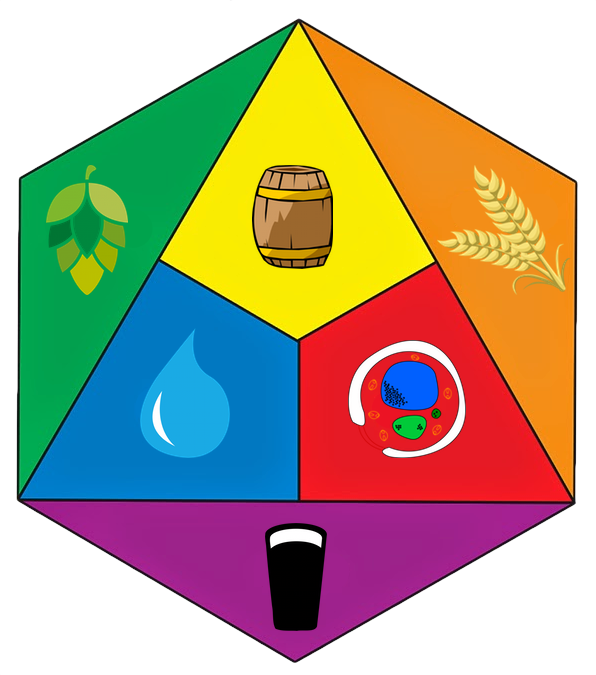 I first met Jeff in Denver when he was one of the founders of Tabernash Brewing, who made on the best wheat beers I’d ever tasted outside of Germany. 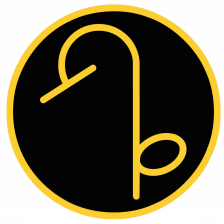 In 1998, Tabernash merged with Left Hand, and Jeff worked with them for over a decade more. 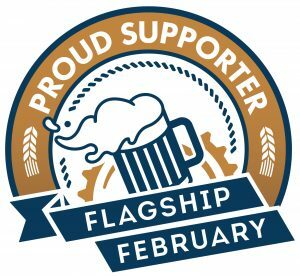 Jeff was, and still is, very active in the brewing world, and also teaches a beer appreciation course through Lifelong Learning, part of the Boulder Valley School District. Join me in wishing Jeff a very happy birthday. 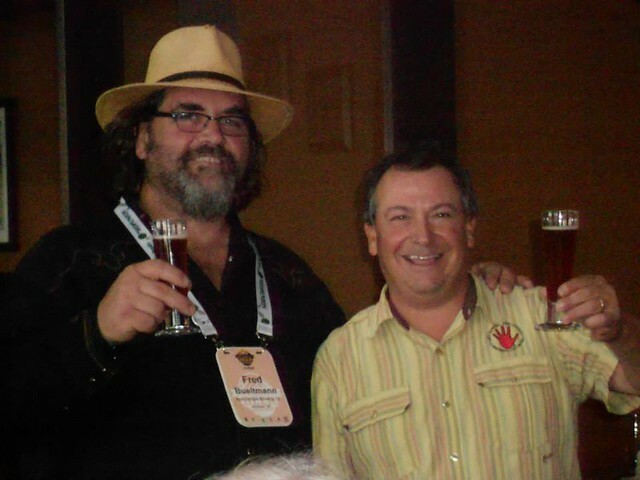 Fred Bueltmann, from New Holland Brewing, and Jeff at GABF in 2013. Jeff for a story about his beer appreciation class. 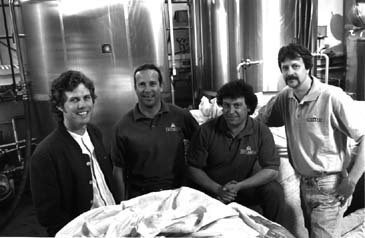 Tabernash founders in 1996, from left: BrewMaster Eric Warner, George Barela, Jeff, and Mark Lupa.